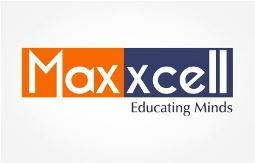 Maxxcell Institute of Professional Studies Pvt. Ltd. is a new dimension in training for CAT/XAT/CMAT/GRE/GMAT and many more entrance exams. With over a decade of experience in training and counselling MBA aspirants and realizing their dreams of gaining admission to top Management institutes namely Harvard, IIM’s, XLRI, GIM, etc. 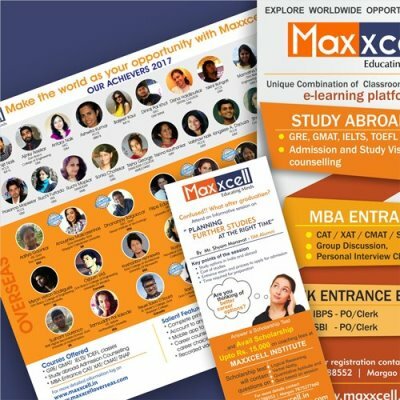 Deviant Strokes works with Maxxcell to design awesome marketing, event designs, brochures, leaflets and more.